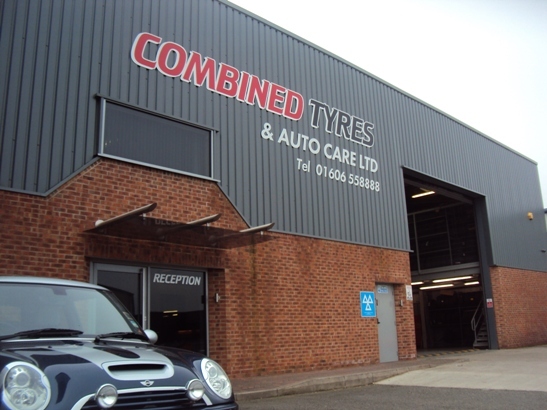 As a fully independent tyre dealer here at Combined Tyres & Autocare we are able to offer our commercial customers a range of brands at the best possible prices. 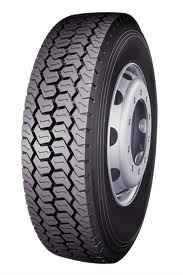 We can work with you in order to identify the best tyres for your fleet based on the application of your vehicles, and our tyre management services ensure that you get optimum mileage and performance from all the tyres on your fleet. We work with a number of fleets across multiple locations in order to help them both control and reduce their tyre spend. This helps gives our customers peace of mind with tyres now seen as the 3rd largest operating cost for the majority of UK fleets. For more information please feel free to call us and a member of staff will be happy to provide you with further details.